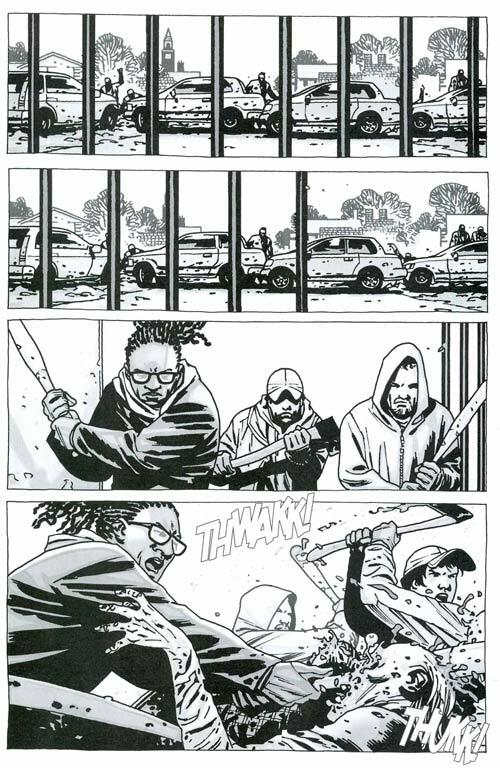 Forum Home > The Walking Dead Comic Discussion > #99 preview!!! It's only one page. Spoiler-free! somehow, I feel like I wouldn't mind the typical 3 page preview. I used to be lost in the shuffle...now I shuffle along with the lost. Click on download preview from the link and it's a normal 5 page preview folks.